Conserving traditional landscapes in the Stour Valley. Traditional landscapes in the Stour Valley include orchards and parklands, and are conserved for their landscape, historical and wildlife value. The Kentish landscape is strongly identified with fruit growing – this is where the name ‘the Garden of England’ originates from. There is much less land in fruit growing across the county than in the past, but it still dominates in many areas, including parts of the KSCP project area. In recent years, many traditional orchards have been lost as the old, tall trees have been grubbed out and replaced with modern dwarf varieties that ease harvesting. 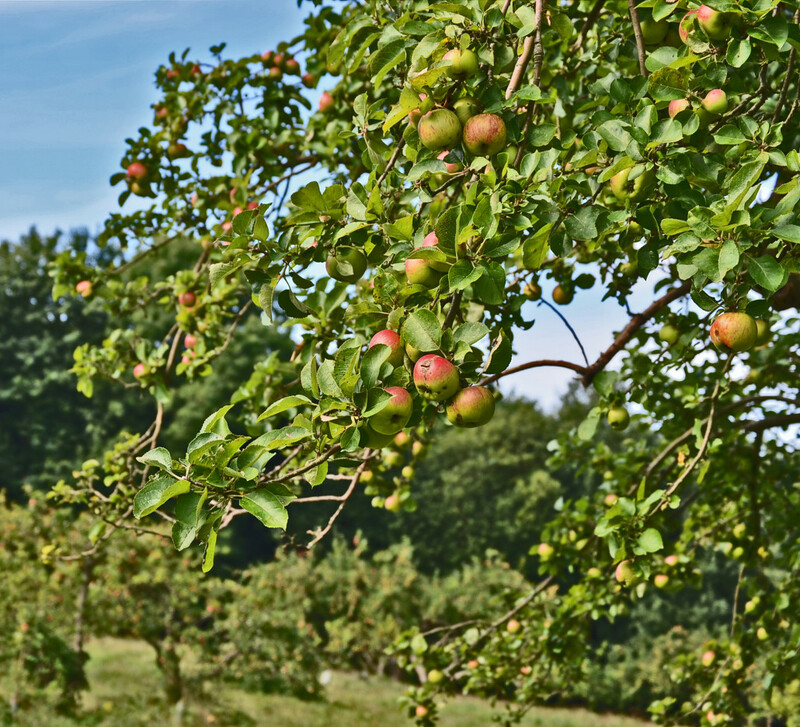 Where old orchards remain they are now recognised as of great value: they are part of local history and culture, sometimes containing traditional local fruit varieties, and are a distinctive feature of the landscape. The old trees are also of value to wildlife – particularly birds, insects and lichen. The Stour Valley contains many areas of ancient parkland. These ornamental landscapes, designed to complement the stately homes they surround, are a valuable part of the history of the countryside. 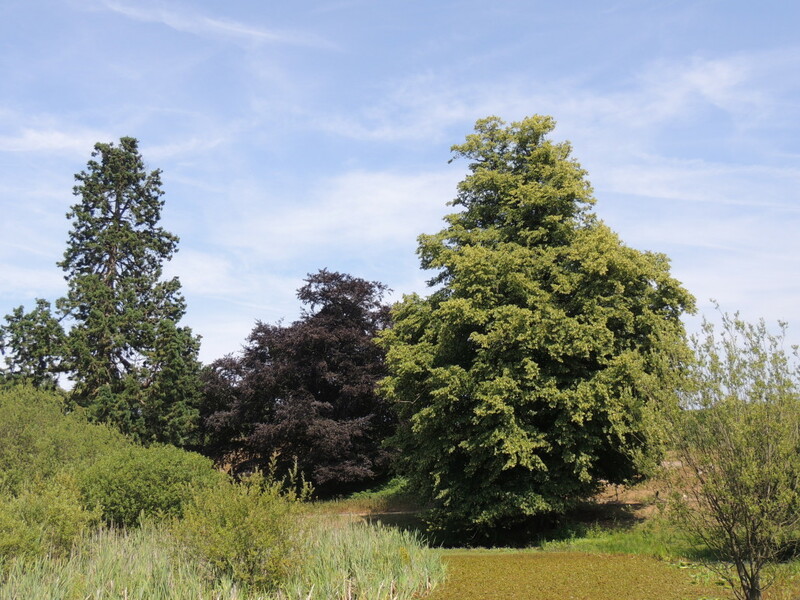 They often contain habitats for wildlife too, in particular ‘veteran’ trees planted as part of the parkland vistas, which are good for insects and birds. The Great Storm of October 1987 did a lot of damage to parklands in the Project Area, but many are being gradually restored. Aspects of these landscapes have also been lost as some land has been put into agriculture or simply neglected.